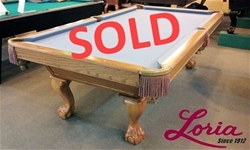 "Our Pre-Owned Pool Tables will play like New " We recondition all our pre-owned tables with new cloth, rubber cushions and any parts to make them last for years of accurate play at a fraction of the cost. 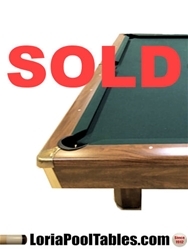 SOLD Pre-Owned Brunswick Gold Crown III - 9ft. Pool Table American made - IMMEDIATE DELIVERY & SET UP! 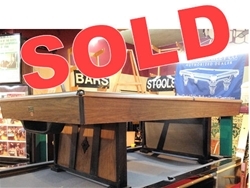 SOLD - Clearance Sale Display model 9ft. 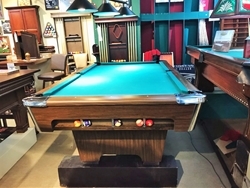 Spartan Pool Table with Ball Return - IMMEDIATE DELIVERY & SET UP! 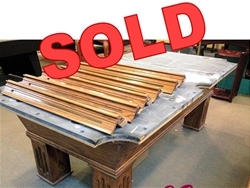 SOLD Pre-Owned Brunswick 9ft. 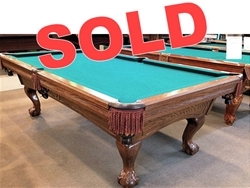 Pool Table American made - IMMEDIATE DELIVERY & SET UP! 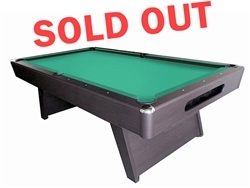 SOLD Pre-Owned Spartan II 9ft. 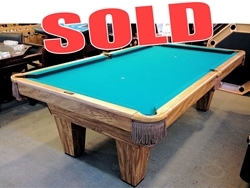 Pool Table American made - IMMEDIATE DELIVERY & SET UP! 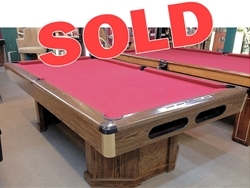 SOLD Pre-Owned Brunswick Contender 8ft. 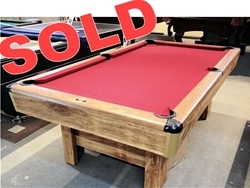 Pool Table American made - IMMEDIATE DELIVERY & SET UP! 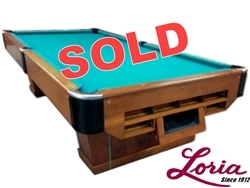 SOLD Pre-Owned 8ft. 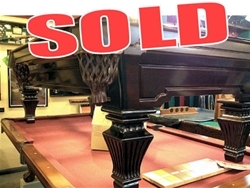 Brunswick pedestal leg Pool Table - IMMEDIATE DELIVERY & SET UP! 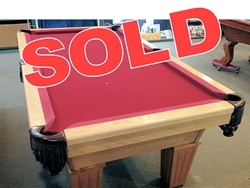 SOLD-Pre-Owned Ebonite 9ft. 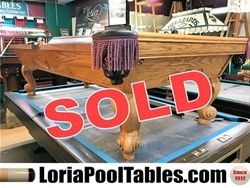 Pool Table - IMMEDIATE DELIVERY & SET UP! 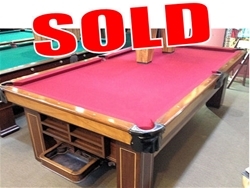 SOLD - Pre-Owned 8ft "American Made" Pool Table FOR IMMEDIATE DELIVERY & SET UP! 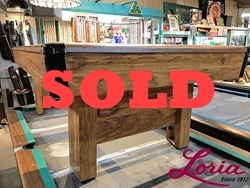 SOLD 7FT. 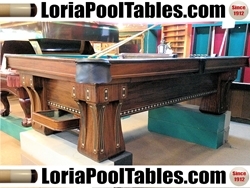 Floor model SaleThe Washington Pool Table FOR IMMEDIATE DELIVERY & SET UP! 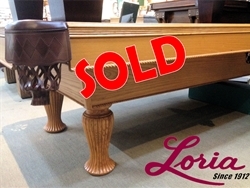 SOLD - Pre-Owned 8ft. 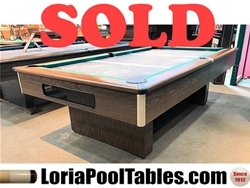 Pool Table - IMMEDIATE DELIVERY & SET UP! 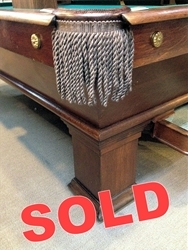 Copy of SOLD - Pre-Owned 8ft. 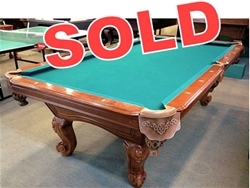 Pool Table - IMMEDIATE DELIVERY & SET UP! 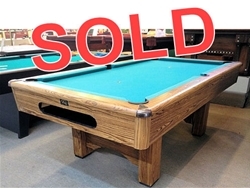 SOLD Pre Owned 9ft. " 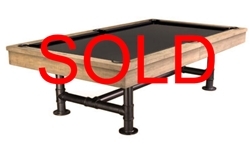 Olhausen " Pool Table - IMMEDIATE DELIVERY & SET UP! 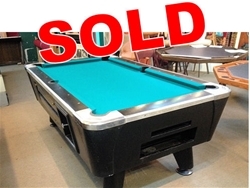 SOLD Pre-Owned Brunswick Bristol Il - 7ft. 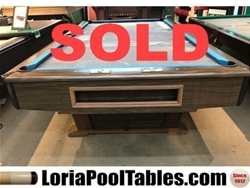 Pool Table - IMMEDIATE DELIVERY & SET UP! SOLD Pre-Owned Regulation Size 9ft. 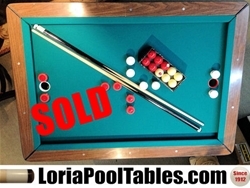 Pool Table - IMMEDIATE DELIVERY & SET UP! 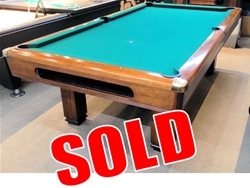 SOLD Pre-Owned Sharp Shooter- 8ft. 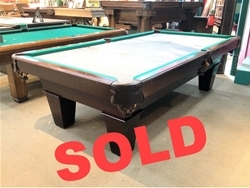 Pool Table - IMMEDIATE DELIVERY & SET UP! 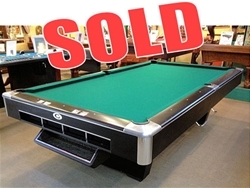 SOLD Pre Owned 8ft. " 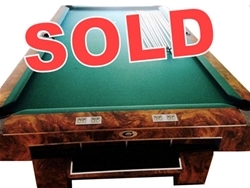 Brunswick " Pool Table - IMMEDIATE DELIVERY & SET UP! 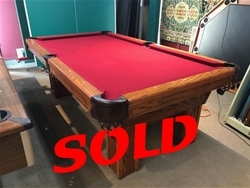 SOLD Pre Owned 7ft. 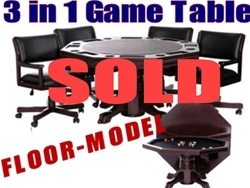 "Player " Pool Table - IMMEDIATE DELIVERY & SET UP! 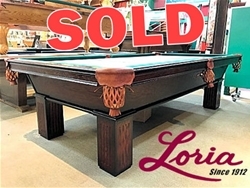 SOLD Pre-Owned Brunswick Bristol ll - 8ft. 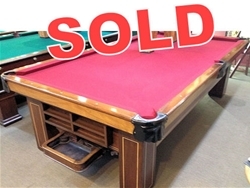 Pool Table - IMMEDIATE DELIVERY & SET UP! 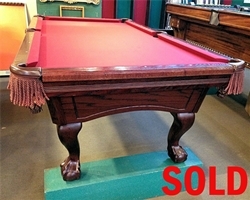 SOLD Pre-Owned Brunswick Hawthorne - 8ft. 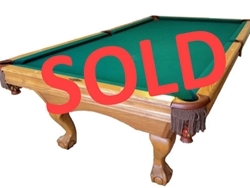 Pool Table - IMMEDIATE DELIVERY & SET UP! 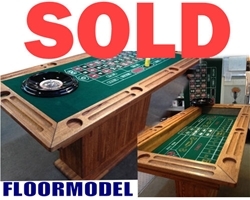 SOLD Floor model Pre-Owned - 8ft. 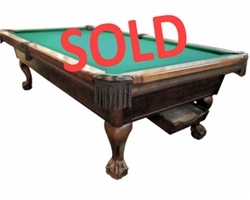 Pool Table -1PC.SLATE - IMMEDIATE DELIVERY & SET UP! 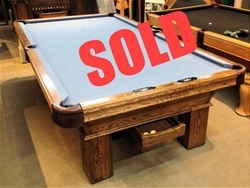 SOLD Pre-Owned Olhausen 9ft. 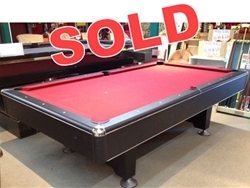 Pool Table - IMMEDIATE DELIVERY & SET UP! 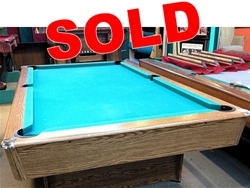 SOLD - Pre-Owned Fischer C.L Bailey- 8ft. 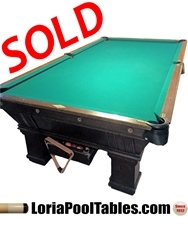 Pool Table - IMMEDIATE DELIVERY & SET UP! 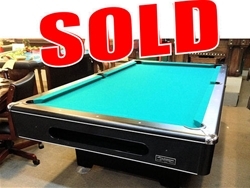 SOLD Pre-Owned Poseidon - 7ft. 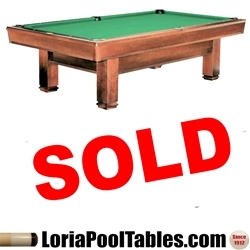 Pool Table - IMMEDIATE DELIVERY & SET UP! 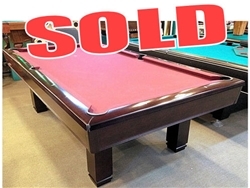 SOLD-Pre-Owned Brunswick V.I.P. 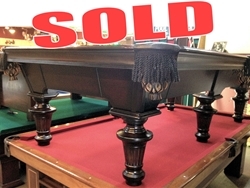 Pedestal 8ft Over-Sized Pool Table- IMMEDIATE DELIVERY & SET UP! 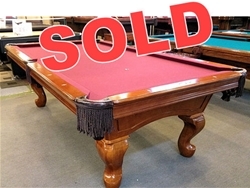 SOLD-Pre-Owned Brunswick - 7ft. 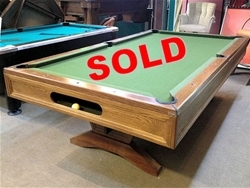 Pool Table - IMMEDIATE DELIVERY & SET UP! 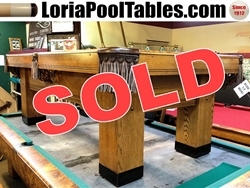 SOLD-Pre-Owned Loria Deluxe Pedestal 9ft Regulation Pool Table- IMMEDIATE DELIVERY & SET UP! 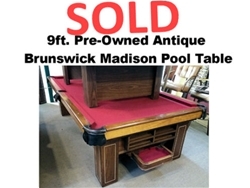 SOLD Pre-Owned Brunswick Antique Madison 9ft Regulation Pool Table- IMMEDIATE DELIVERY & SET UP! 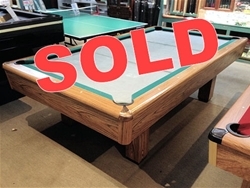 SOLD -Pre-Owned 9ft. 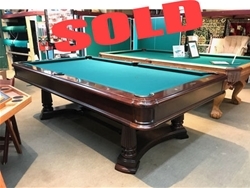 Regulation Gandy Burl finish Pool Table - IMMEDIATE DELIVERY & SET UP! 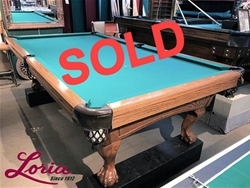 SOLD Pre-Owned Imperial - 8ft. 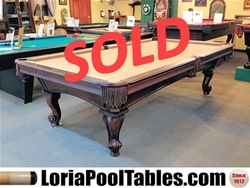 Pool Table - IMMEDIATE DELIVERY & SET UP! 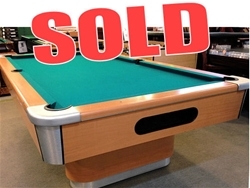 SOLD - Pre Owned 8ft. " 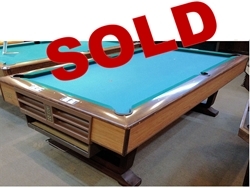 Spartan II " Pool Table - IMMEDIATE DELIVERY & SET UP! 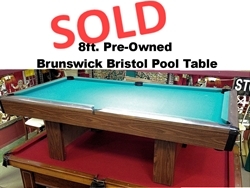 SOLD Pre-Owned Brunswick Bristol II - 7ft. 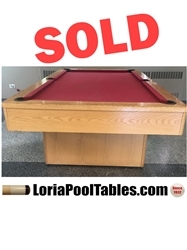 Pool Table - IMMEDIATE DELIVERY & SET UP! 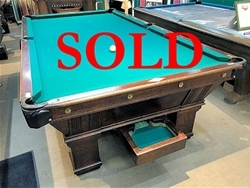 SOLD - Pre-Owned "Big G" Gandy Commercial Grade 9ft Regulation Pool Table - IMMEDIATE DELIVERY & SET UP! 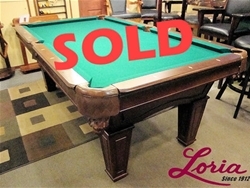 SOLD - FLOOR MODEL Sale " Starlite " 8ft. 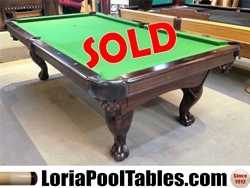 Pool Table -Voges Pear Finish -IMMEDIATE DELIVERY & SET UP! 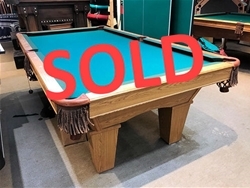 SOLD Pre-Owned Olhausen Innsbruck 6-leg 9ft. 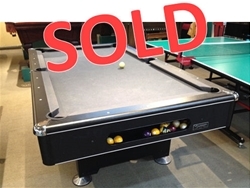 SOLD Pre-Owned Brunswick Bristol 8ft. 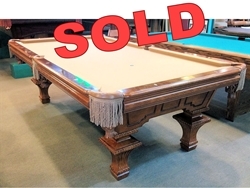 SOLD FLOOR MODEL SALE Pre-Owned Brunswick Madison Antique 9ft. 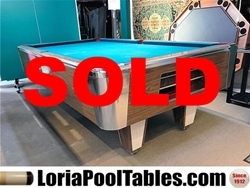 Pool Table - IMMEDIATE DELIVERY & SET UP! 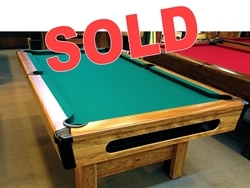 SOLD-Pre-Owned IBC Lynwood - 7ft. 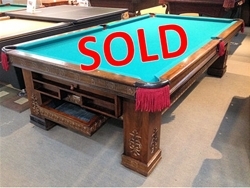 Pool Table - IMMEDIATE DELIVERY & SET UP!